The award-winning Samantha Kidd Mystery Series features former fashion buyer turned amateur sleuth! 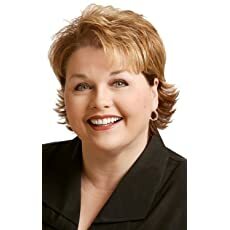 New York Times and USA Today bestselling author Debra Burroughs can be found most days sitting in front of her computer in the beautiful Pacific Northwest, dreaming up and writing about strong women, their relationships with men (good and bad), involved in exciting, mysterious, and romantic situations. 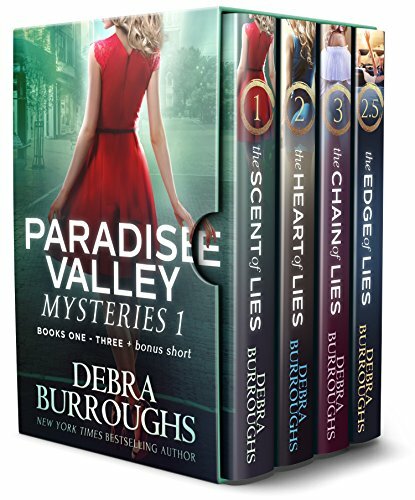 You can also get the boxed sets of this thrilling series! 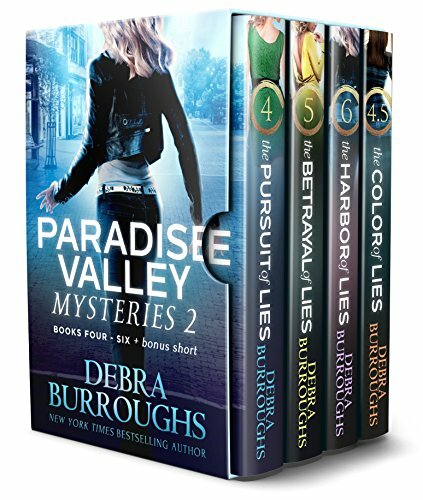 Books 1-3 Plus bonus short story "The Edge of Lies"
and Books 4-6 plus bonus short story "The Color of Lies." 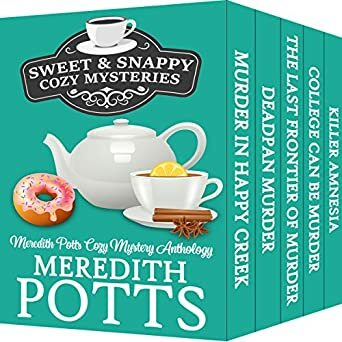 This cozy mystery bundle features the first five books in the Hope Hadley series. 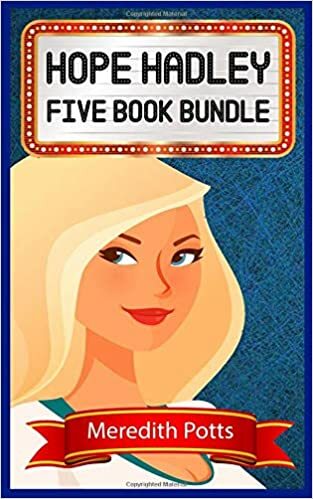 Books in this bundle include: Fame is a Killer, Fishing for a Murderer, Murder of a Yoga Instructor, Drowning in Deceit, and A Not So Merry Christmas Murder. 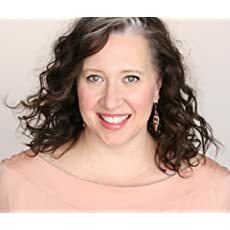 Hollywood actress Hope Hadley doesn't think that things can get any worse for her. In the last twenty-four hours, her boyfriend has broken up with her and her long-running police procedural TV show has been canceled. When a homicide detective shows up at her door the next morning with news that her ex-boyfriend has been murdered, she realizes that her troubles are just beginning. She is shocked--not only to learn of her ex's death, but also to find out that the police consider her to be a suspect in the killing. Hope soon realizes that the only way to clear her name is by finding the real killer herself. A missing sister. A spooky abandoned house. A secret meeting. A rogue hypnotherapist. A love triangle. A cute corgi. And chocolate. Plenty of chocolate. 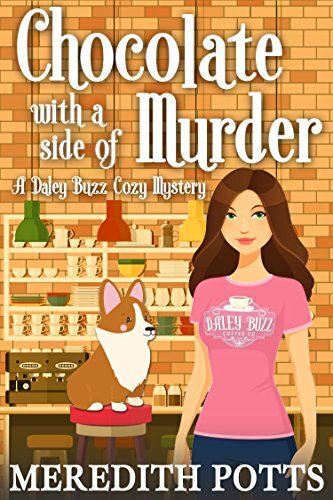 If this is your kind of cozy mystery then you'll love Chocolate With A Side Of Murder. Sabrina Daley is still haunted by the mysterious disappearance of her sister ten years before. Even though the case went cold long ago, she keeps holding out hope that one day she will discover what happened to her sister. Sabrina's life is turned upside down again when she discovers her friend's dead body in the alley way behind her family's coffee shop. If that isn't bad enough, after a week of investigating, the local police appear to be stumped. Terrified about a second case going cold in town, Sabrina decides to take matters into her own hands. She sets out on her own, determined not to give up until she has brought her friend's killer to justice. A shocking murder. A friend in need. A dangerous investigation. And cake. One of Sabrina Carlson's oldest friend's is found murdered. Unfortunately, she doesn't have time to grieve. After all, the killer is out there somewhere. And she isn't about to let them get away. Instead, Sabrina is going to do everything in her power to bring the guilty party to justice. Even if it means risking her life. But is she really prepared to discover the truth? Or will this investigation break her? 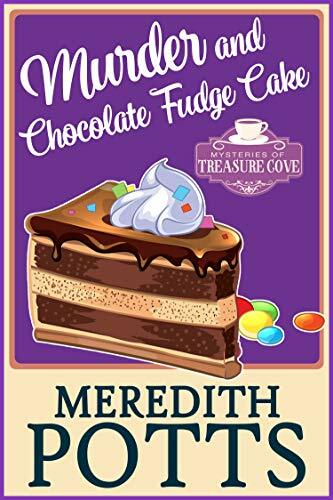 Find out by buying a copy of Murder and Chocolate Fudge Cake right now! This is the first book in the Mysteries of Treasure Cove series. 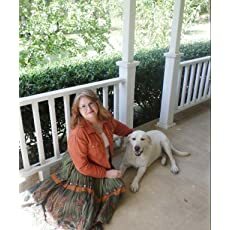 If you like page-turning cozy mysteries featuring a picturesque coastal setting, plenty of twists and turns, and a witty sleuth, then this is the book for you. 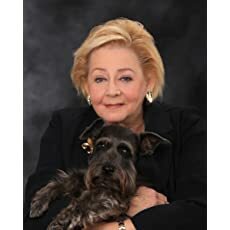 She focuses most of her time and writing energies on globe trotting the world via her keyboard to create memorable characters and fascinating fiction novels for readers.